Ayden, NC’s The Skylight Inn: The best there whatever was? Well, I just heard from my most excellent compadre Jeff Maloney, in New York City, about a place the eastern part of North Carolina I have never tried, The Skylight Inn in Ayden. 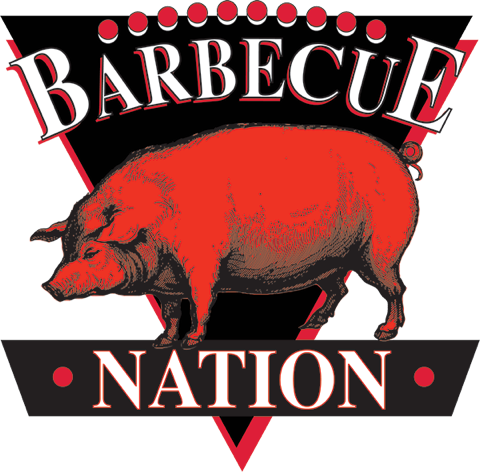 Over the years I have gone on pilgrimages to North Carolina in search of the best East Carolina style bar-b-cue. And while there are many fantastic places to try, I highly recommend a trip to The Skylight Inn, in Ayden, North Carolina. For my money and my taste buds, it’s the best there is. You make the hog call. So Here’s the deal on the fare at the Skylight: It’s Carolina all the way: Whole hog, cleaver chopped meat on a sandwich or in a small paper boat, coleslaw and corn bread (from a recipe that dates back to 1830) and that’s pretty much it. And that’s pretty much the way it has been from the time Walter B. 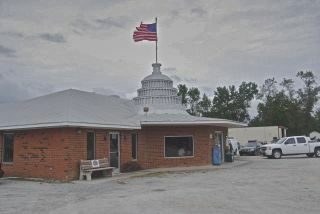 “Pete” Jones opened in 1947. As I said at the beginning of this post, I’ve not been to the Skyline. But on the basis of all I’ve learned about this place, I’m goin’ to Carolina in my mind. This place is ON THE “GET TO IT” list! 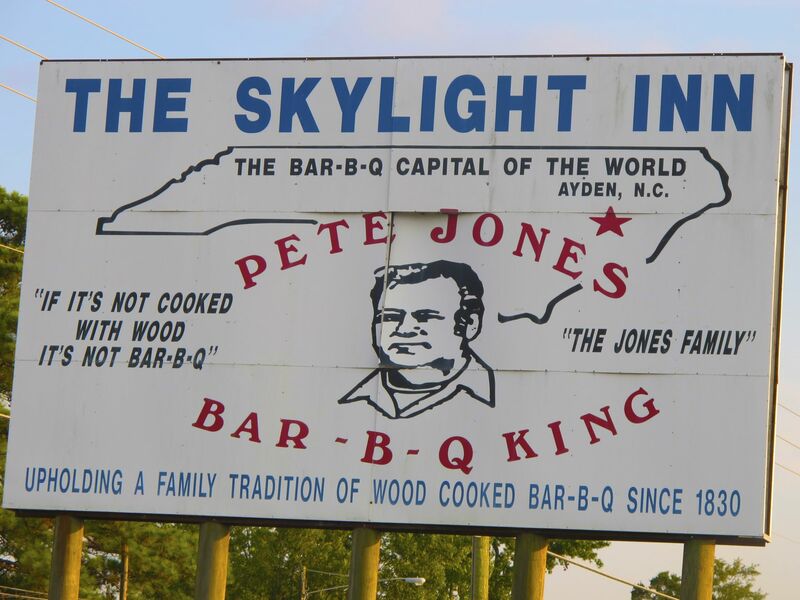 If YOU haven’t been to the Skyline, you might want to give it a try next time you’re anywhere near Ayden, North Carolina. And if you HAVE tried this place, the Porkchop would sure like to hear from you.